Our bodies are not machines. They are groups of ecosystems all interacting with each other. And just like the health of ecosystems on our planet, problems in one ecosystem can cause a ripple effect and cause problems in other areas. This is especially true with the ecosystem of the digestive tract and thyroid health. 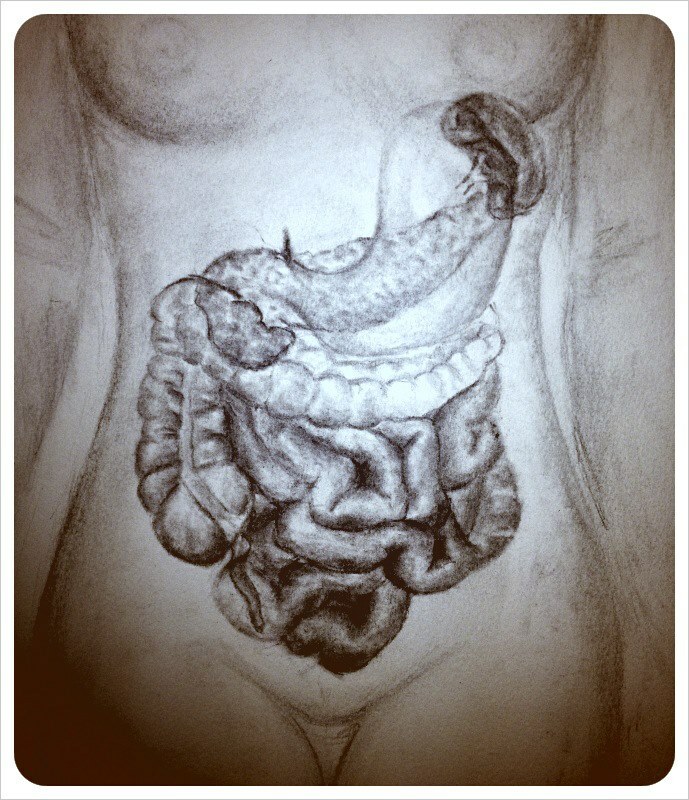 Our digestive system is teeming with life. There are billions and billions of bacteria from many different species all living there. Many of them do important jobs for our bodies. One of the jobs that they do is to help convert thyroid hormone from its inactive form T4 into a form that the body’s cells can actually use, T3. Unfortunately, people often don’t pay enough attention to maintaining a healthy ecosystem in their digestive tract. This is true of doctors and patients. Many things can lead to the death of good bacterial species and the overgrowth of ones that aren’t so helpful. Antibiotics, processed foods, too much sugar, antacids, NSAIDS and environmental toxins are just a few things that can turn that digestive garden of eden into a post industrial waste land. When this happens, thyroid hormone doesn’t get converted as well. Bacterial gut infections can reduce thyroid hormone levels, dull thyroid hormone receptor sites, increase reverse T3, decrease TSH and promote autoimmune disease. With Hashimoto’s, a particularly nasty species of bacteria called Yersinia enteroclitica has been found to be 14 times higher in some people with the disease. Bottom line: Having a healthy ecosystem in your gut is very important for helping your thyroid work properly. It is also important for helping thyroid replacement hormone work properly. All of which matters because if your thyroid doesn’t work properly and thyroid hormone doesn’t work properly then you feel like crap.